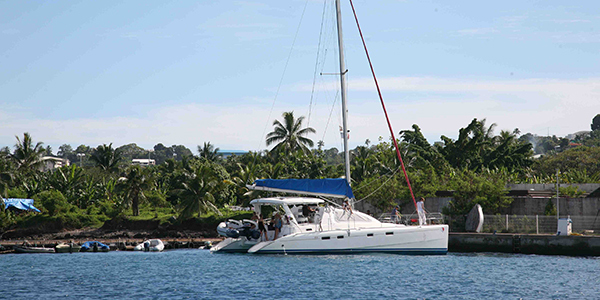 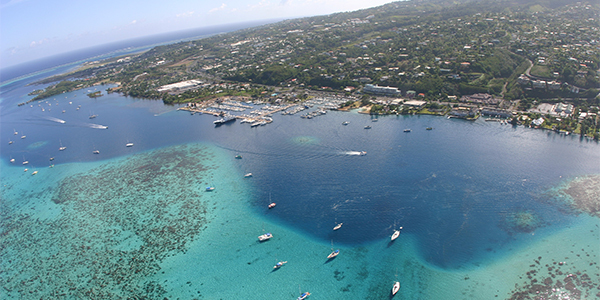 Located in Papeete Tahiti since 2009, professional skippers passionate about sailing and diving, we offer you a magnificent way to discover and explore the true and authentic charm of Tahiti and its islands in catamaran. 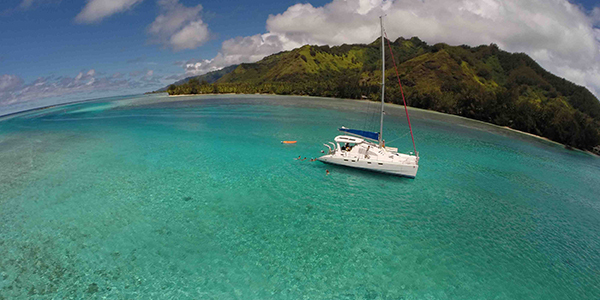 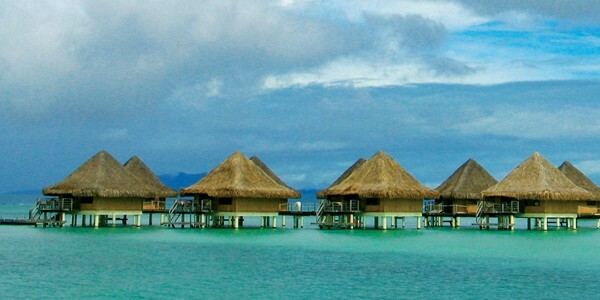 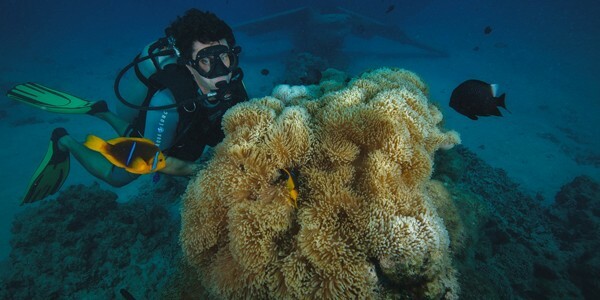 Come and discover the idyllic lagoons of Tahiti and Polynesia by exploring the deep-sea with exceptional fauna and flora on board our catamarans suitable for short or long stays. 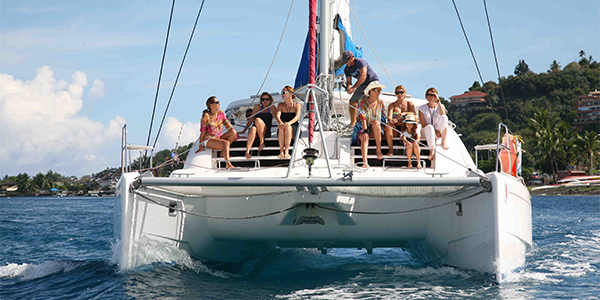 Whether with family or friends, sailing experts or beginners curious to experience unique sensations, our cruises are for everyone! 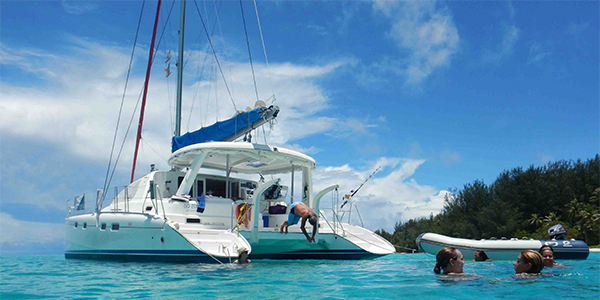 Perfectly adapted for cruising, our catamarans offer optimal comfort (equipped kitchens, private lounges, spacious shower rooms, separate cabin rooms) also allow great freedom of movement on deck for everyone’s comfort. 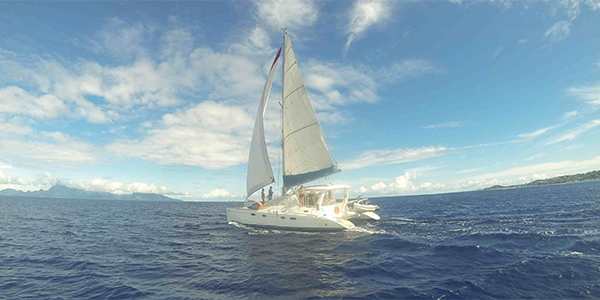 Depending on your choice of a themed or “on demand” cruise, a skipper assisted by a hostess are at your disposal to accompany you and guide you towards the most beautiful atolls and reefs of Polynesia, to make your cruise a unique moment and an unforgettable experience. 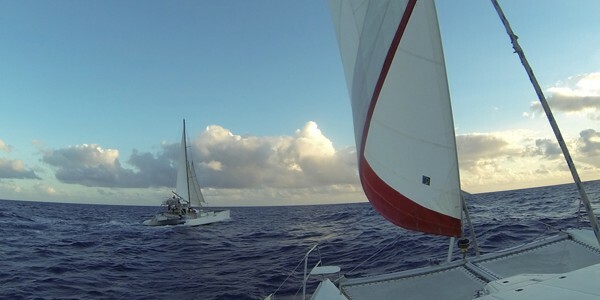 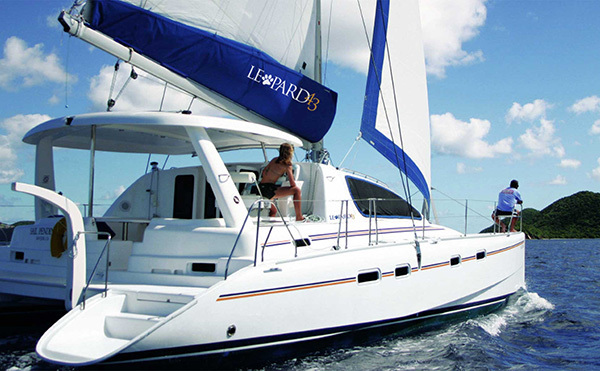 3 catamarans are at your disposal with all modern comforts for short and medium term charters. 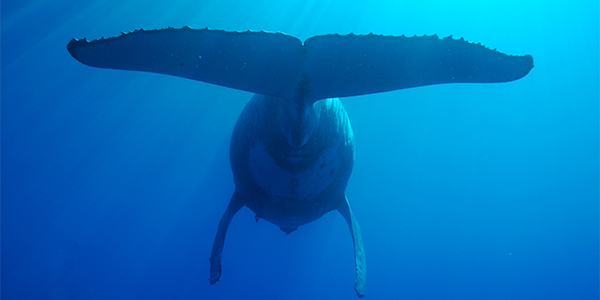 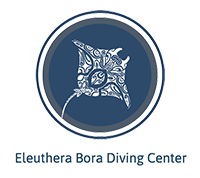 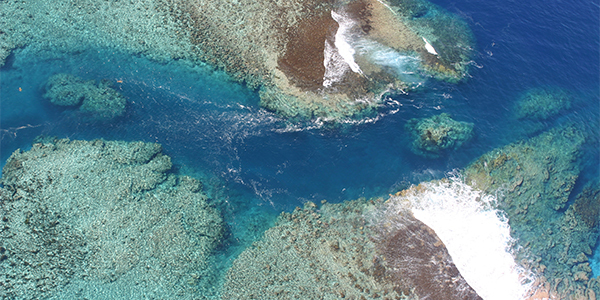 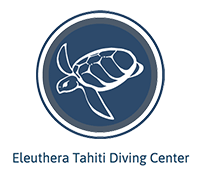 We also organize sailing and diving cruises in the Tuamotu archipelago in partnership with the Eleuthera Diving Centre (Tahiti, Bora Bora, Rangiroa and Fakarava).